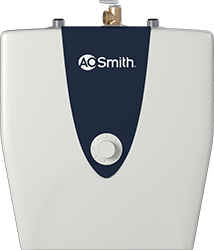 Electric hotwater heaters are very popular in many homes across America. While the upsides tend to outweigh the downsides, there are some cons. Because electric hotwater heaters only hold between 20 and 80 gallons, you can run out of hot water in the middle of your shower, or while washing the dinner dishes. They also take time to warm up the water before it is hot again. This can be inconvenient, especially if you’re in a rush. 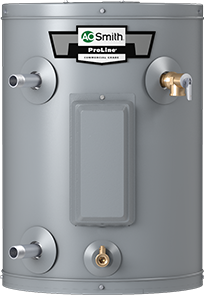 Electric water heaters often don’t allow as much water to flow through as other types of water heaters. They must constantly keep the water hot, so that it’s ready when needed, which expends a lot of energy.